for the construction and finishing of aluminum and iron hulls. 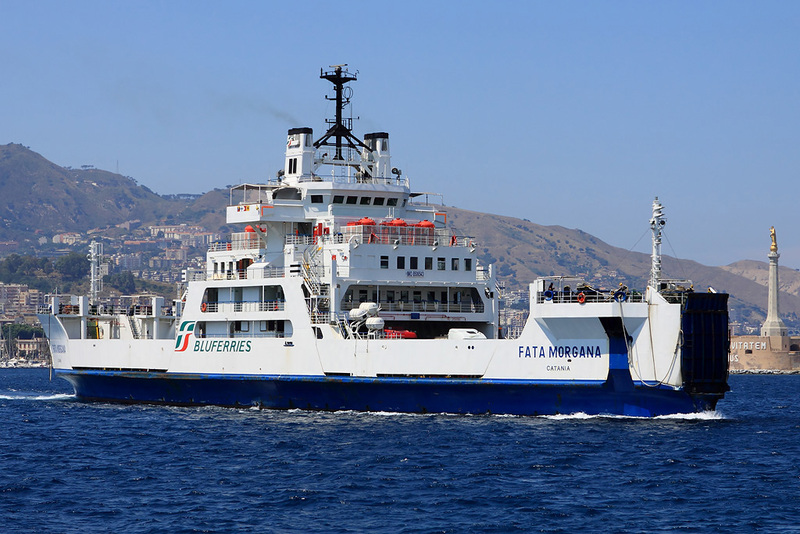 epairs of industrial machines, commercial ships, Supply Vessel. accessories and spare parts of various brands, also offering a scrupulous technical advice. which stand out for perfection and reliability, thanks to the experience of the staff. The pilot boat designed for AMS. Copyright © 2019 .: Tec Service Italia :.. WEB by MaDe Lab.